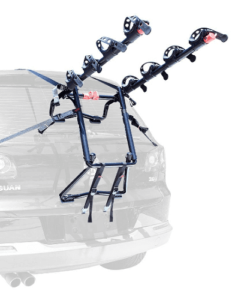 Allen’s new Premier line of trunk mounted carriers deliver safe and versatile bike racks and patended single configuration design that fits a wide range of vehicles, including SUVs. 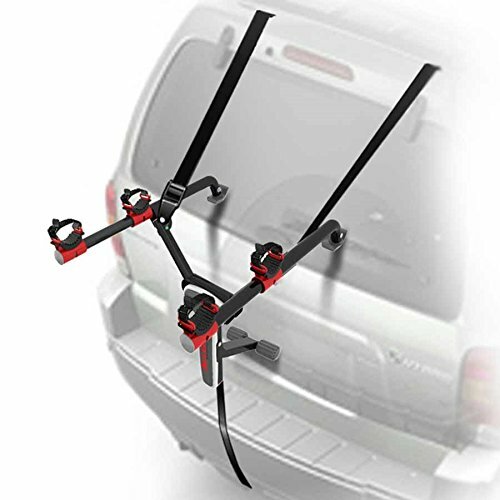 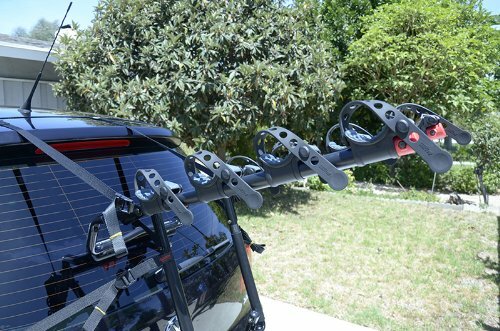 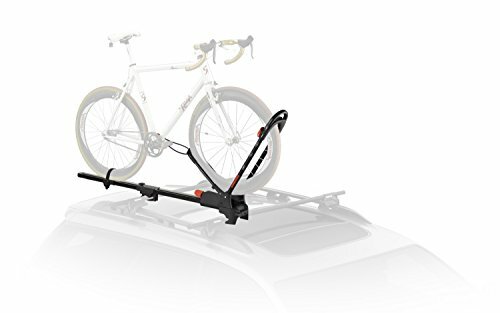 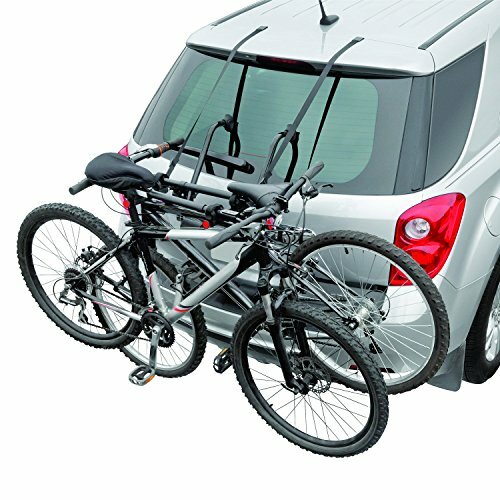 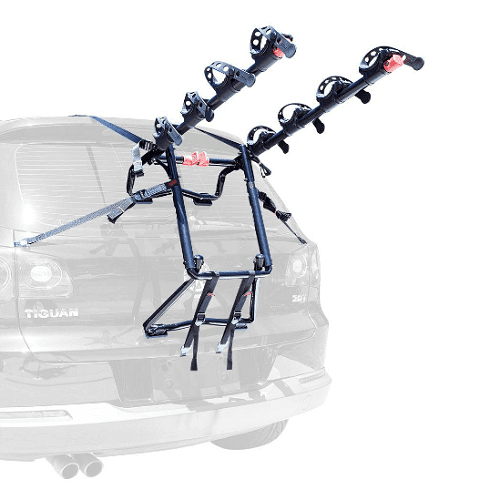 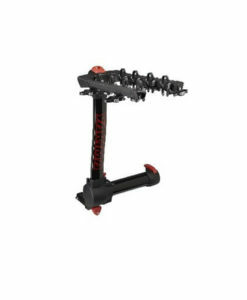 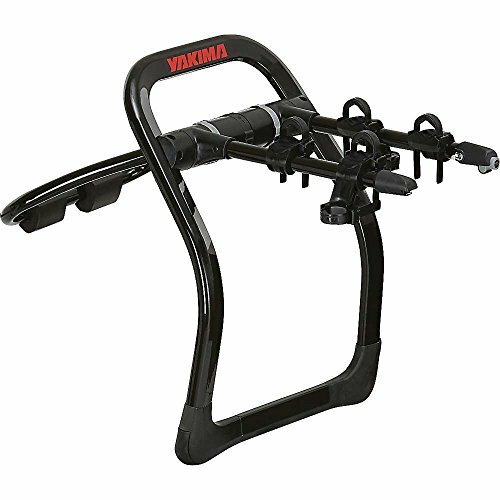 Allen’s S-104 Premier 4-bike trunk mount bike rack features patented design that sets up in seconds and will fit to your SUV, sedans, hatchbacks or minivans. 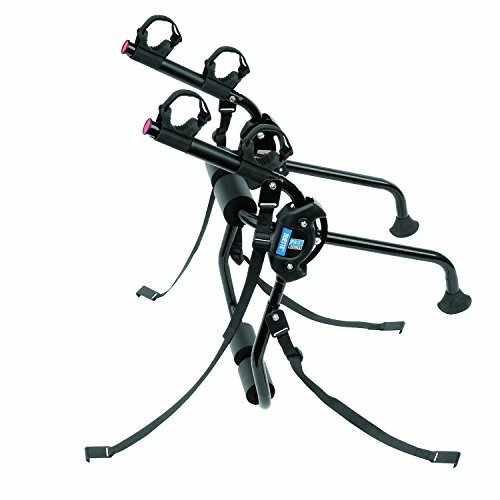 The stability is given by 2 side straps and an extra wide bottom foot. 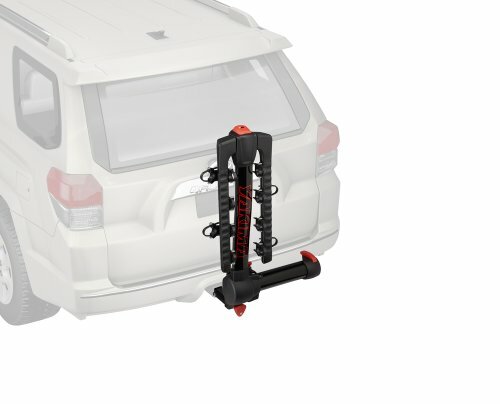 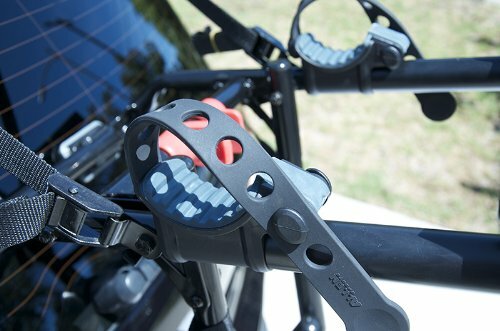 The wide feet on the rack provide equal distribution of load on your vehicle. 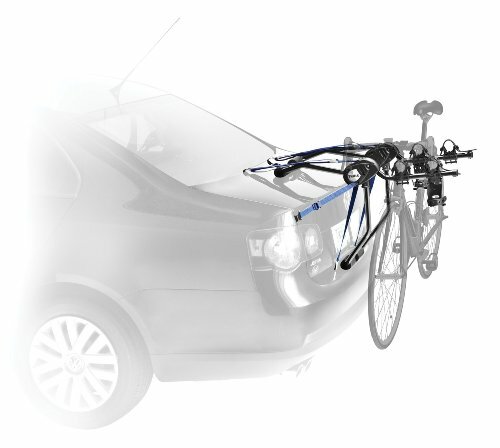 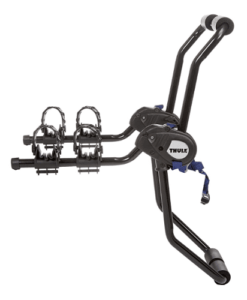 The racks are well-spaced and can support both road and mountain bikes. 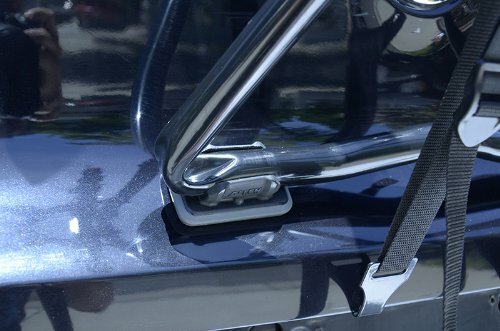 Aesthetic features include beautifully sewn Allen Sports tags into the straps. 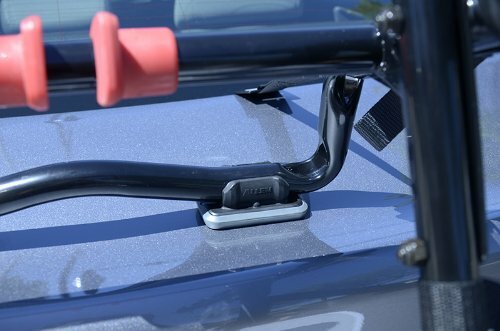 The end caps are red and nicely rubberized to prevent scratches to your vehicle. 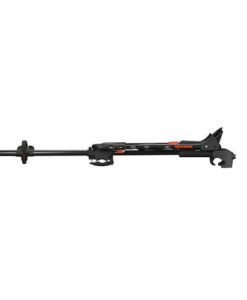 The Allen Sports Premier comes with a lifetime warranty coupled with incomparable customer service. 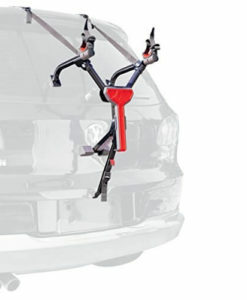 Overall, the Allen Sports Premier rack is exceptionally well-made. 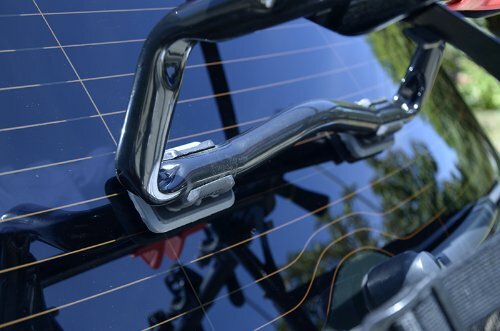 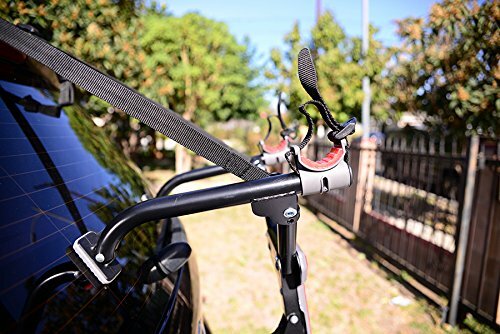 Many enjoyed the idea that the bike holders are well-spaced and can accommodate a variety of bicycles. 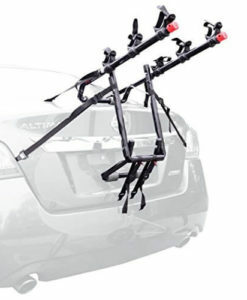 The Allen Sports rack is a lot heavier compared to other racks in the same category, but that’s a feature that makes it capable of securely carrying heavier types of bikes (e.g., mountain bikes). 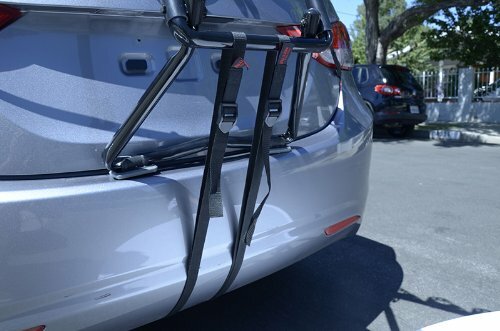 The metal hooks at the end of the straps is not ideal for most due to the possibility of causing damage to your vehicle, however, many suggested using foam to cushion them. 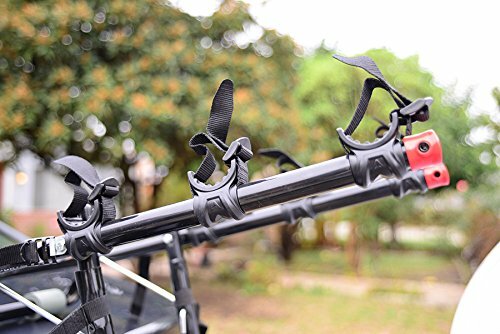 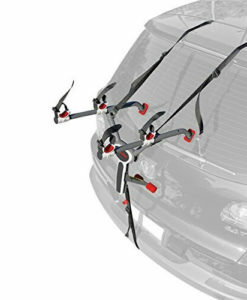 You may also want to buy Keeper 10 inch Mini Bungee Cord, 8 Pack to better adjust the carrier.